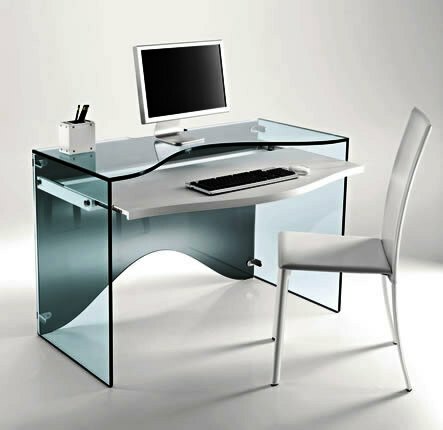 If glass is your thing, then by all means consider it for accommodating your home office computer. 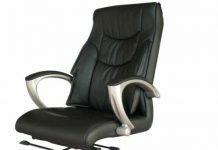 Clean and sparkling but also minimalist and fit for a small space, this type of office is the perfect place for a neat person. 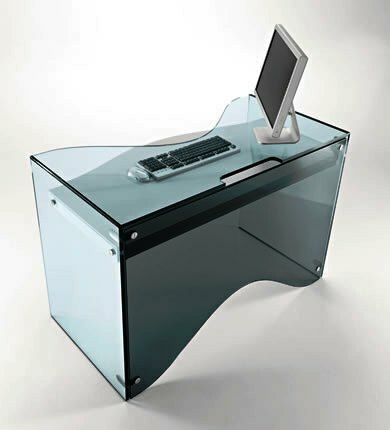 Extremely practical, the computer desk can be added a mirror and turn into an elegant dressing table. Previous articleHow Room Color Can Affect Your Mood?